When will iOS 12.3 be released? Apple’s “It’s show time” event on March 25 revealed a number of new services, most of which aren’t available yet. One of them, Apple News+, released immediately along with the update to iOS 12.2. 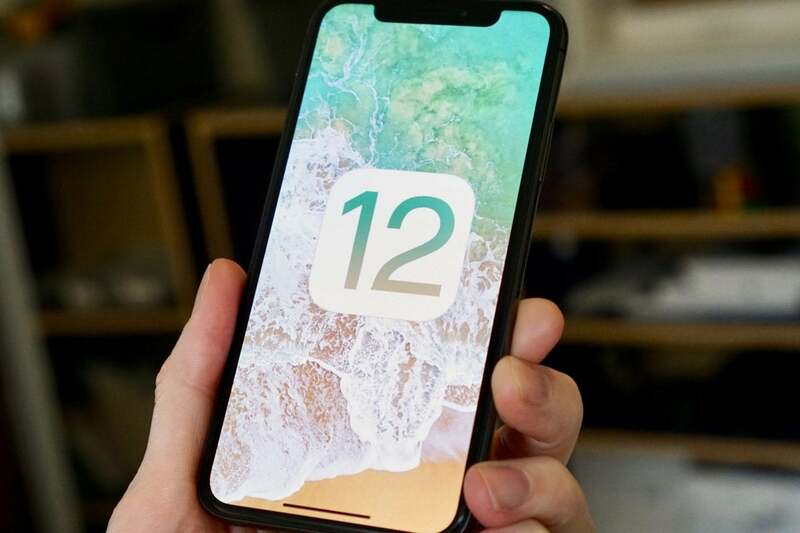 Just days later, the company released the first beta of iOS 12.3, which sets the stage for a major update to the TV app in May. Those who are part of Apple's developer program can register a device for developer betas by heading to developer.apple.com/download. Those who are not in the developer program can register their devices for public beta releases by visiting beta.apple.com while using the device on which they wish to run the beta software. While many beta releases are stable and even include new bug fixes, we suggest you do not run beta releases on your primary device. Update 04/09/19: The second public beta of iOS 12.3 has now been released. The new TV app: The big-ticket item in iOS 12.3 is the updated TV app (also present in tvOS 12.3 for the Apple TV HD and 4K devices). Most of its features already exist in iOS and tvOS 12, but the new TV app adds Apple TV Channels, where you can subscribe to and watch third-party services directly within the app. It also will be available in many more countries than the old version of the TV app. 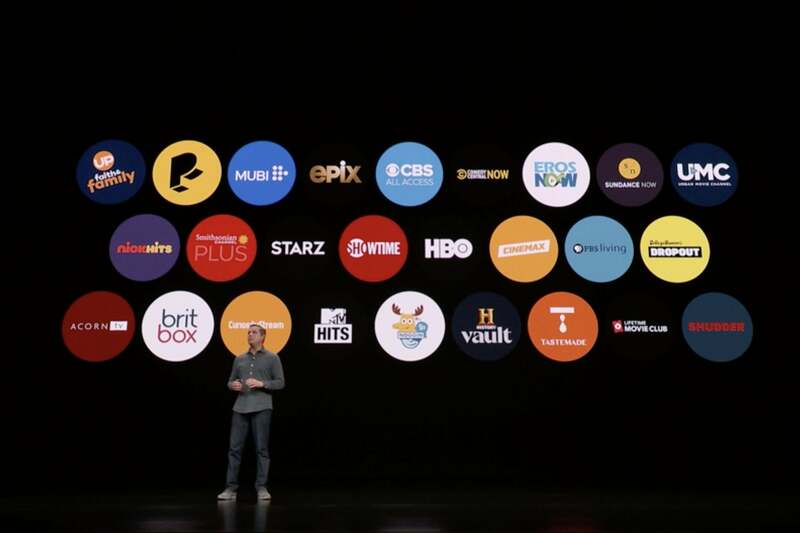 The new TV app will let you subscribe to all these services (called Apple TV Channels) and play the content without jumping out to another app. Small interface tweaks: In addition to the more substantial changes in the TV app, you'll see a handful of minor tweaks throughout iOS. For example, the TV Remote app now has a new icon and slightly updated design, and the Wallet app displays more recent transactions in its list and maps on transaction details. Apple said that the new TV app will be released in May, and it is the most prominent feature of iOS 12.3. Therefore, we expect a May release. That also gives Apple about two months to deliver the update from the first beta—exactly the amount of time that iOS 12.2 was in beta.